The $7 bag of organic pasta and the $5 small ice cream cone. 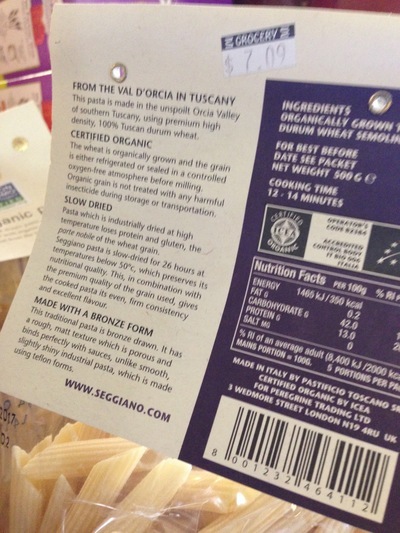 Organic pasta, $7.09 for a bag. 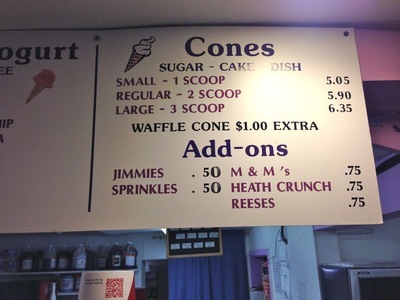 "Small' ice cream cone, $5.05. Thank you, Ben Bernanke and Janet Yellen.